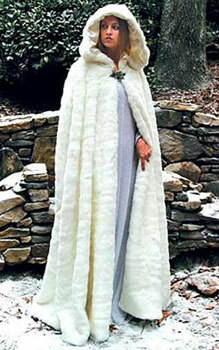 Snow Queen Cape for sale is a beautiful, long flowing white faux fur cape. This magnificent cape and the attached hood both feature a full white satin lining. 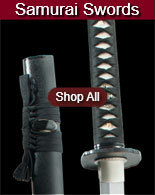 This popular item has a silver toned leaf clasp at the neck. The Snow Queen Cape fits most and is manufactured of acrylic. 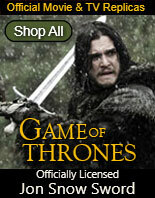 Buy this stunning cape to accompany your Renaissance gown or a medieval wedding dress for only $299.99.